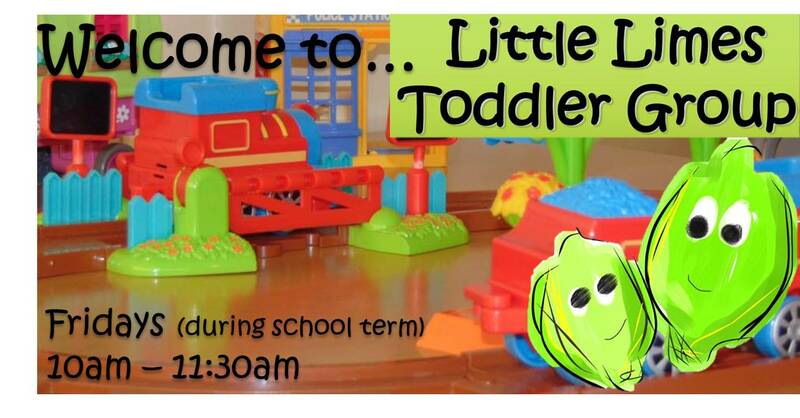 Little Limes is our lively toddler group which meets on Friday mornings 10am until 11:30am during the school terms. We aim to provide a safe and friendly place where mums, dads and grandparents can enjoy a cuppa and chat with others while caring for their babies or watching their children play. What happens at Little Limes? Doors open at 10am when the coffee/tea is brewed and ready to go. Parents and carers can enjoy a chat while the children play and then at 11:15am we have a little singsong before saying goodbye at 11:30am. ‘Little Limes’ is a baby and toddler group and has been for running for 25 years! 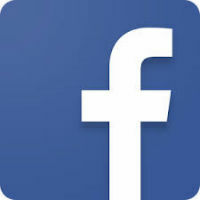 Our chief aim is to provide a safe and caring environment for both the children and adults who attend, while as a team of committed Christians, we also hope to demonstrate God love and be Christ-like examples. Each of our team members has an up-to-date CPD certificate in accordance with our Safeguarding Policy. We have a special part of the hall partitioned off as a baby area so that little ones are kept safe and have age-appropriate toys. Other areas are; a colouring table, cars and garages, home corner, dressing up and reading corner and other toys like puzzles, dolls house and a train set. At 10:00am we open and there is tea/coffee for the adults and juice/water for the children (in Sippy cups). We also have biscuits, mini rice cakes or bread sticks. To finish up our gathering we have Singing Circle at 11:15am. Here we sing a collection of traditional nursery rhymes as well as some Christian children’s songs. Due to fire safety regulation we have a limit of 60 people in the hall, (e.g. 30 adults with 1 child). During busy sessions this means we have to close the door when we have full capacity. "Its great to be able to meet other mums who have also struggled with sleepless nights and to have a cup of coffee made for you - all while my child is enjoying playing!"